Free guided tours on Saturdays and Sundays at 5pm (except August). The Pavillon de l’Arsenal’s new permanent exhibition dedicates over 800m² to the metropolis of Paris as it was, is and will be. 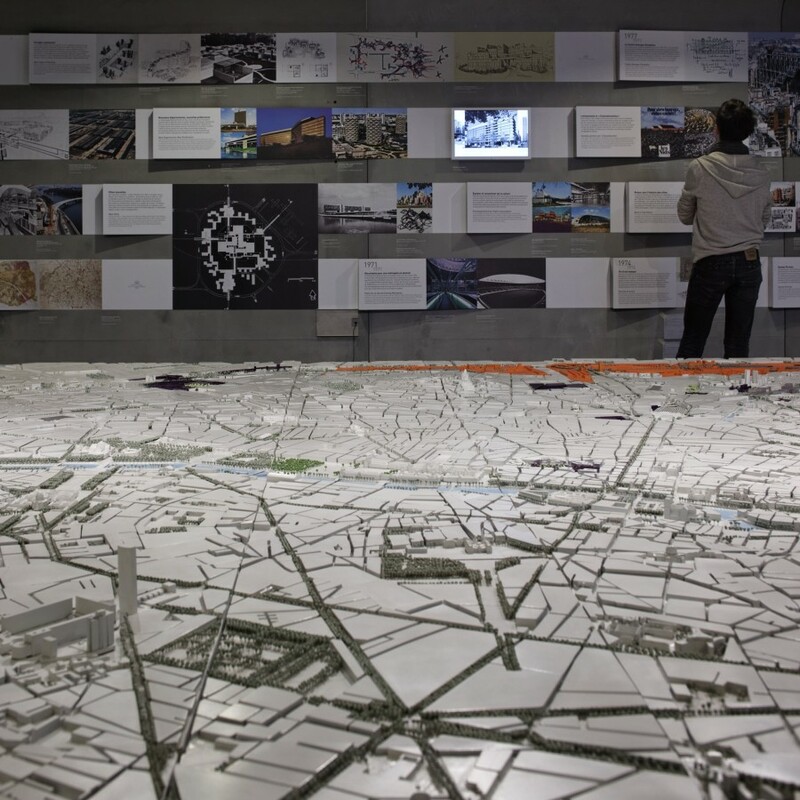 Over 1,000 archived documents, photographs, maps, plans and films are on display, as well as a 37m2 digital model entitled “Paris, Metropolis 2020”, developed in partnership with Google and JCDecaux. The digital model is the first of its kind in the world, providing a 2D or 3D overview of key areas marked out for redevelopment, the new transport networks and the iconic architecture of the city of tomorrow in their geographical context. 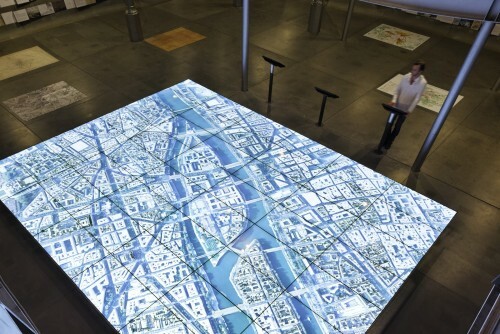 Using Google Earth technology and a mapping software, “Paris, Metropolis 2020” provides visitors with a unique interactive experience and an opportunity to discover the city on a multitude of scales, along with thematic or free tours. The digital model is designed to be constantly updated. It is a participative tool bringing together all those involved in the making of the city and allowing them to share their work. 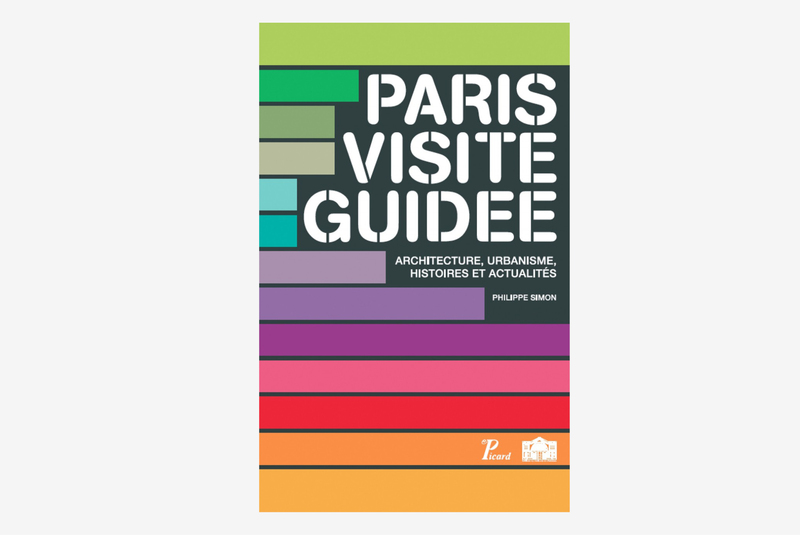 “Paris, a city in the making” is a timeline retracing the origins of the area, and explaining the common history of the municipalities comprising the metropolitan area so that all visitors are able to understand how the region as we know it came to be. 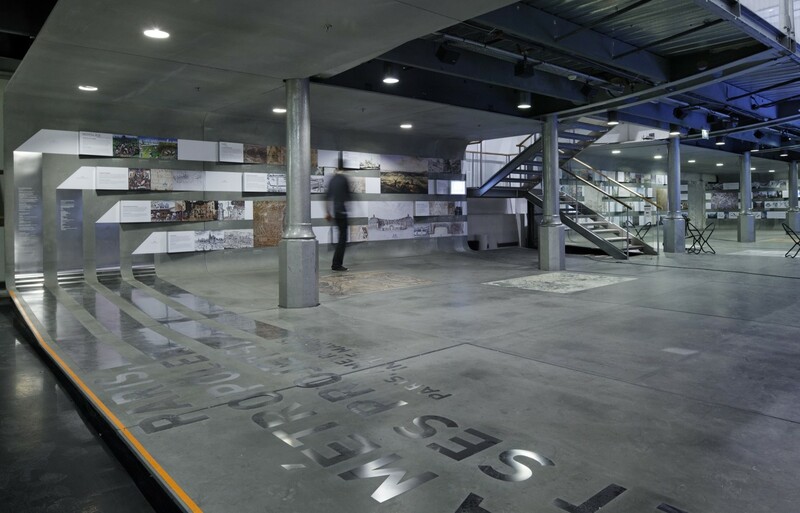 The exhibition is built around a number of landmark themes illustrating how the metropolis was shaped by the needs of agriculture, ornamentation or roadways, and then transformed, adapted and integrated in a process of urban planning that emerged under the influence of demographic, technological, economic and political developments. Visitors are offered an insight into what is happening today and what is planned for the future “where, everyday, projects of every dimension are discussed, exchanged, shared with local residents and with all those who make the city a living entity”, as Anne Hidalgo, Mayor of Paris, writes in the preface to a work on the metropolitan projects and areas of tomorrow coproduced in parallel to the exhibition. Reconquering the Seine, carefully preserving the continuity of the city, whether it be the faubourgs or the post-war city, investing and innovating in new real estate, improving mobility and public spaces, developing iconic architecture, building upwards, etc. 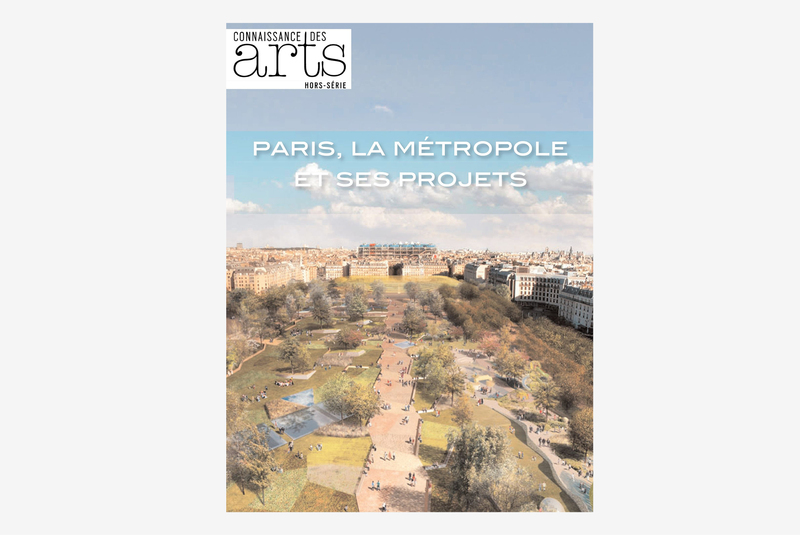 “Paris, a city in the making” is the first event to ever bring together, in the same place and at the same time, all the latest in urban and metropolitan architecture. 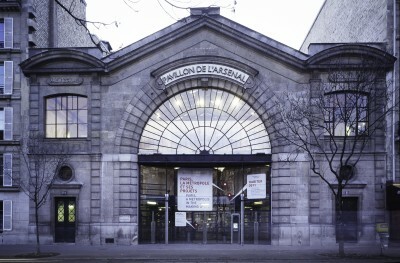 Besides the main exhibition, the Pavillon de l’Arsenal also runs workshops for children in conjunction with the City of Paris Schools Department, as well as guided walking tours organised with Les Promenades Urbaines association. Free guided tour of the permanent exposition every Saturday and Sunday at 5pm (except during August). 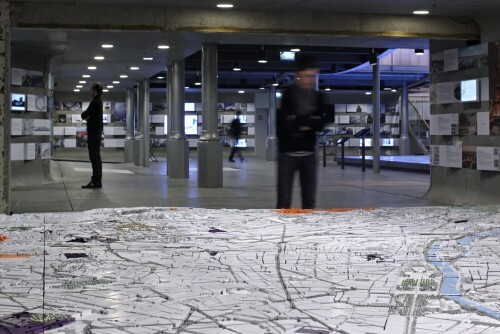 A mediator, student of one on the Parisian Graduate School of Architecture, will present the tour. Exhibition created by "Pavillon de l'Arsenal".